Rev. Sandra J. (Wayne) Campbell, MSM, began studying part-time for the ministry at Unity School in 1994, using some of her vacation time from work to study at Unity Village. After several years, many of the credits she had earned expired. When Unity Urban Ministerial School launched the online program in 2009, she was the first student to enroll and the only student in the program for the first year. She was one of three graduates from the online program’s first class in 2012, who were ordained by Unity Worldwide Ministries in 2013. Rev. Sandra currently serves as Associate Minister at Unity Temple on the Plaza, where she has been a member since 1980. She has also served on the Temple board of directors, as co-founder and founding president of Temple Toastmasters Club, taught in the adult and youth education programs, and was a member of the Chancel Choir. She is an Adjunct Professor with Webster University and Unity Urban Ministerial School, where she also serves on the Board of Directors, and since March 2017 as Interim Executive Director of the School. Sandra retired in 2012 from a 42-year career in federal government. 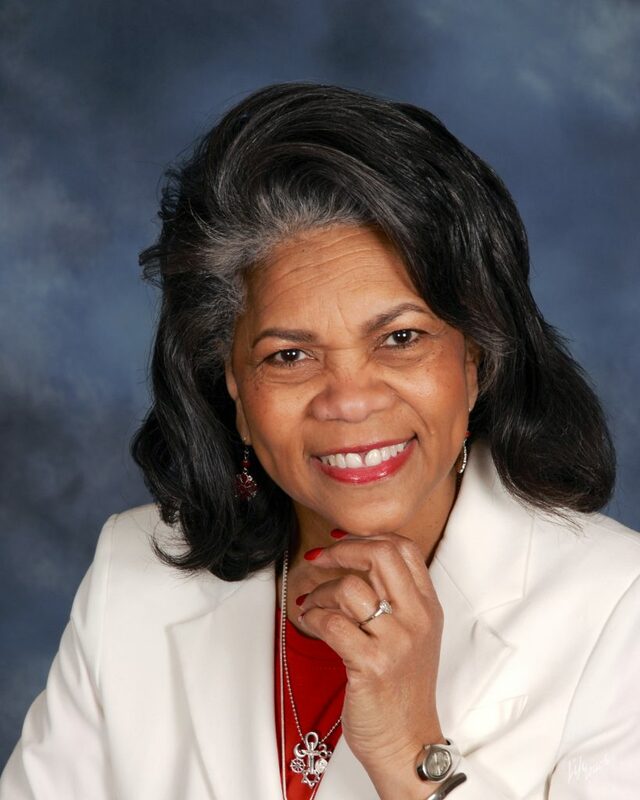 She has served on the boards of several non-profit organizations, including Delta Sigma Theta Sorority, Inc., Tuskegee Airmen, Inc., International Black Aerospace Council, and Sumner High School Alumni Association. She has received numerous awards and accolades throughout her career and for her dramatic monologues. She wrote, produced, and performs a nationally-acclaimed, PBS-televised, one-woman show, titled “Follow Your Dreams,” a historical reenactment of the life of Bessie Coleman–the first African American female to become a licensed airplane pilot. She has also added to that repertoire performances of other known and unknown sheroes, including Cathy Williams, female Buffalo Soldier, and Fannie Lou Hamer, Voter Rights Activist of the 60’s. For her significant contributions to preserving American history, Rev. Sandra was recognized in 2016 with the prestigious Gold Medal Award by the National Association of the Daughters of the American Revolution. Rev. Sandra holds Associate’s, Bachelor’s and Master’s degrees, and she is an accomplished writer, speaker, storyteller, and playwright. She and her husband, Phil, live in Lee’s Summit, MO. They have two grown children and four grandchildren.